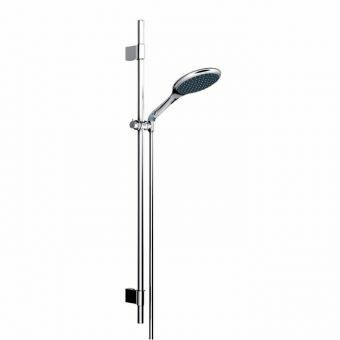 Looking for a shower that meets all of your needs? 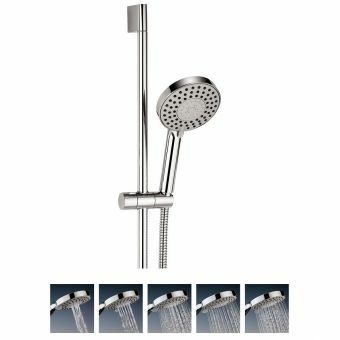 Well, we have the shower for you. 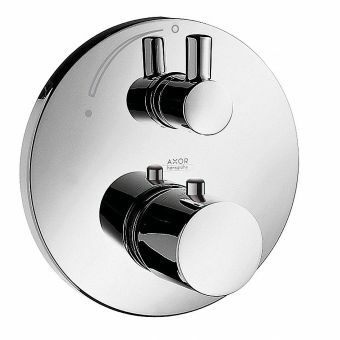 The 3jet HS chrome has been created with both comfort and function in mind. 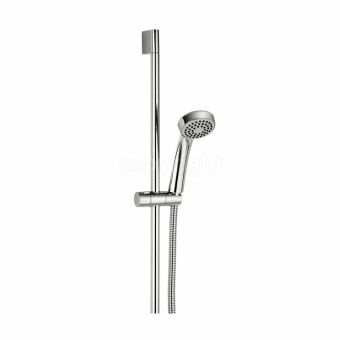 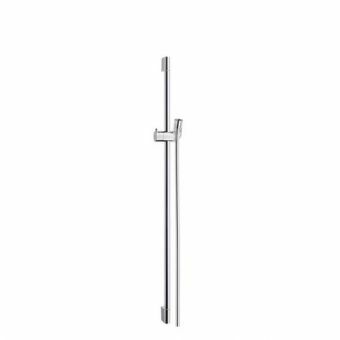 Featuring a large shower head, chrome-plated wall supports and 1.60 m anti-tangle shower hose, this modern shower is both stylish and efficient. 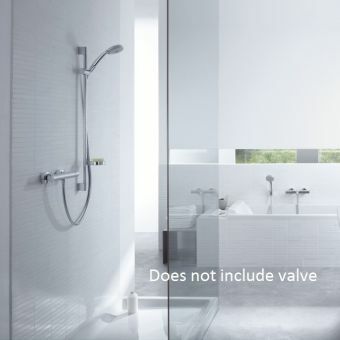 Our revolutionary design features three separate spray patterns which can be rotated with just the click of a button, allowing you to completely customise your shower experience. 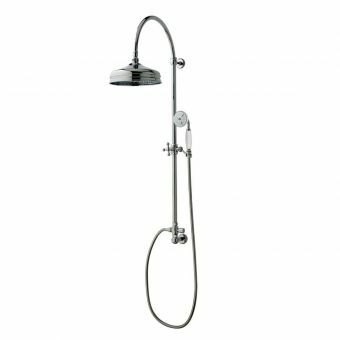 Whether you prefer an invigorating massage with WhirlAir, a gentle air-enriched rainfall experience with RainAir or need to rinse the shampoo from your hair with the Rain setting, our intuitive jet adjustment system makes navigating your new shower simple. 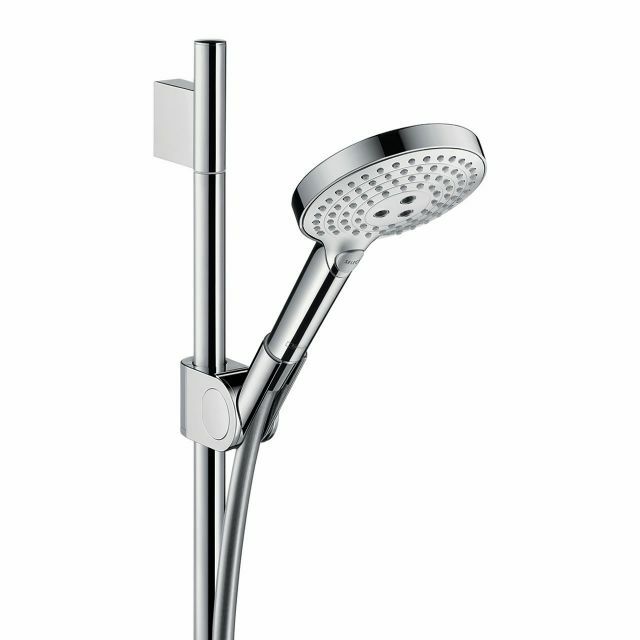 Plus, by mixing water with air, our efficient shower head creates softer, plumper water droplets without losing pressure. 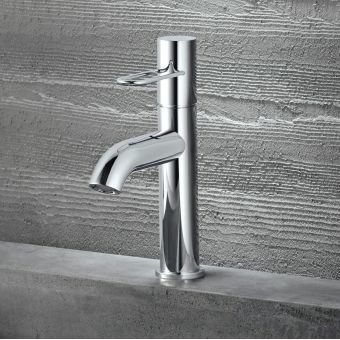 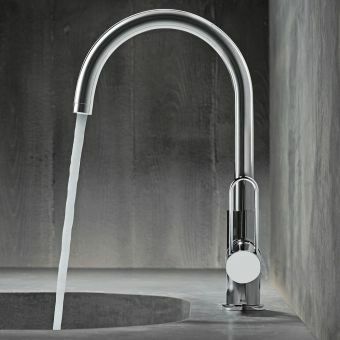 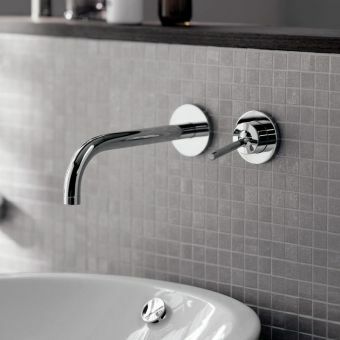 As a bonus, the 3jet HS chrome also comes with our QuickClean technology, including flexible silicone caps created to remove dirt deposits and prevent limescale build up. 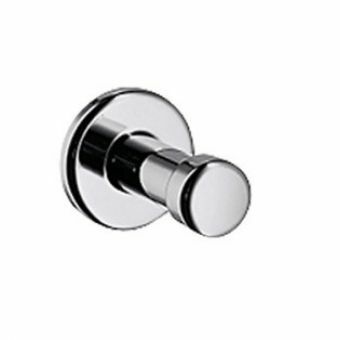 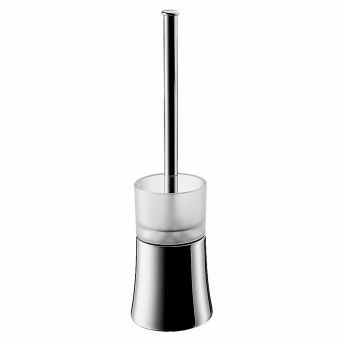 Product has a chrome finish. 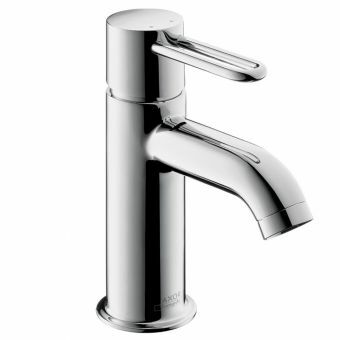 Also available in other finishes - call for further details.